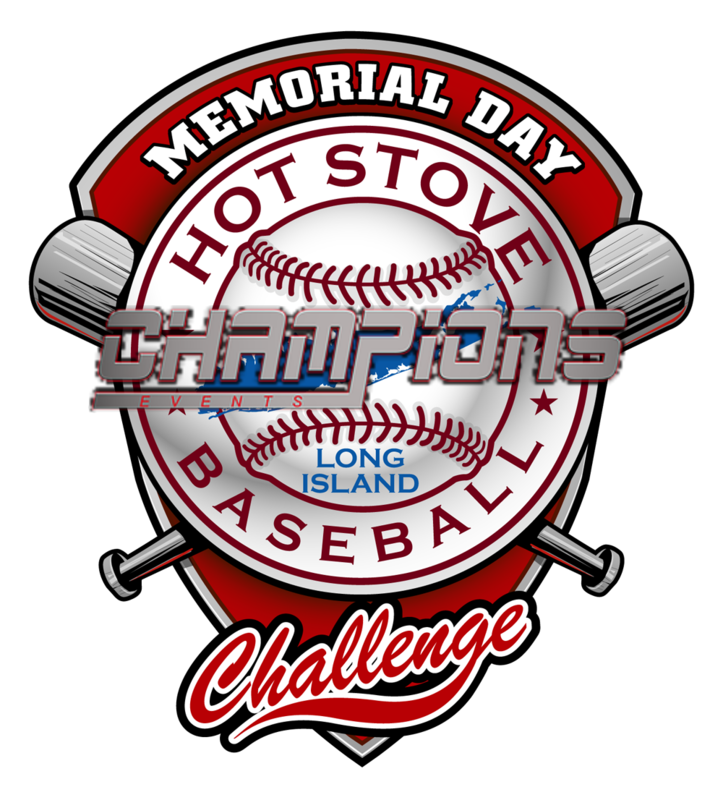 Long Island Hot Stove Baseball in conjuction with LSW Sports and Bethpage Baseball is hosting the Champions Events Memorial Day Challenge Tournament for ages 8u - 18u. In order to participate, your team must have insurance. 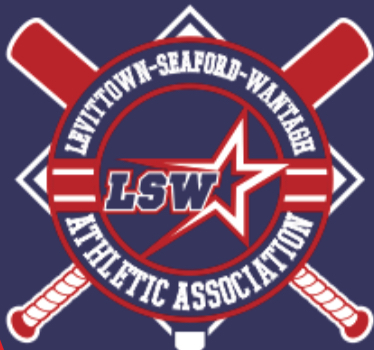 A copy of your league-team insurance must be provided at time of registration. 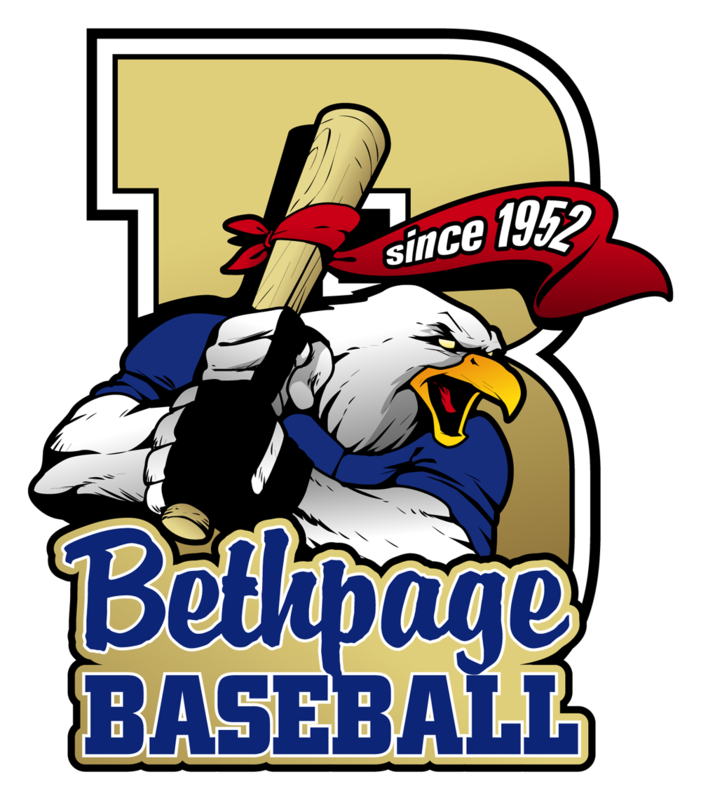 CHAMPIONSHIP TEAMS WIN A FREE BID TO A CHAMPIONS EVENTS TOURNAMENT!